4ward Marketing Group's one-on-one consultations yield the best results. 4ward Marketing Group's management training strategy bolsters our results, making us an unstoppable force in customer acquisitions. 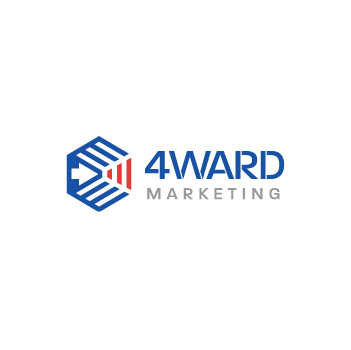 4ward Marketing Group’s customer engagement approach is why organizations are seeing rapid business growth. We know how to create potent messages delivered in interactive environments which draw in new audiences. The real secret to our success comes down to one key factor: people. From getting to know our customers to motivating our team to achieve results, we have what you need to expand your market reach. Our management training program is where the real magic begins. We develop well-rounded leaders from the start, which is how we’ve nurtured a team of experts who are adept at all aspects of our business model. They have the outstanding networking, connection, presentation, and leadership skills that make it possible for us to get results organizations want. We’re an unstoppable force. Sign up for email updates from 4ward Marketing Group.